Friends of the Highland Mountains is a Maine non-profit organization that was formed in the fall of 2009. Acting on the news of an industrial wind energy complex proposed for Highland Plantation, Maine, a handful of concerned citizens met to discuss the implications of what would be, at that time, the largest such facility ever permitted in Maine. Since that first meeting, the organization has grown and met regularly without interruption. 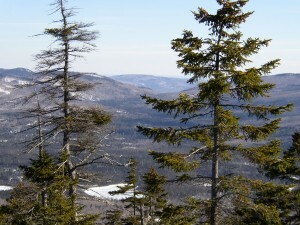 The success of our organization, thus far, has been attributable to many things, not the least of which is the connection our members feel to the unique character and irreplaceable qualities of our rural home in the western mountains of Maine. This rural lifestyle is threatened by the poorly considered plans to convert this countryside to industrial scale development. A notable and strengthening quality of our organization is the widely diverse backgrounds, interests and beliefs of our membership. Our membership represents virtually every segment of the demographic and political spectrum found in Maine, but shares one unified belief; that the mountains and lands of the Highland area are worth saving from the destructive effects of unchecked and unwise industrialization. Friends of the Highland Mountains has no political, religious, trade or special interest affiliations. 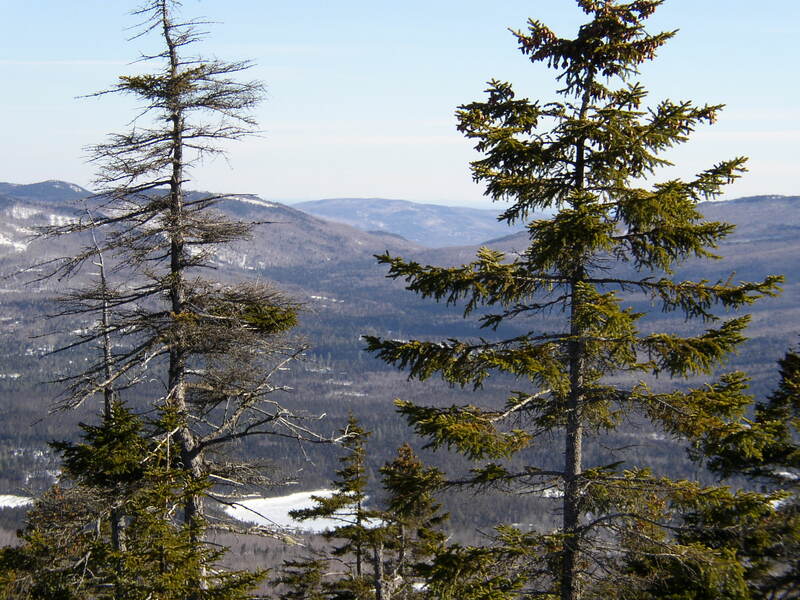 We welcome anyone and everyone who believe that the mountains of Highland, Maine, and their resources, are too valuable, and too integral to the identity of Maine, to be lost to short term economic scheming and plans of dubious social value.